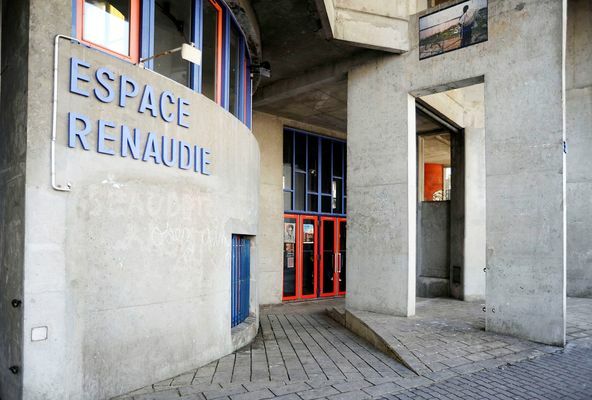 The Renaudie space is an auditorium with removable bleachers containing 194 seats. A meeting place between art and the people welcoming a young audience programming, music, theater, dance, residences of live performance companies and associations of the city. Available primarily for cultural events, municipal first (Conservatory), then school, then local associations. " There is no review about Espace Renaudie, be the first to leave one ! Environment / Access : Bus 253, stop "" Place Marcel Pointet "